painted women under the gas lamps luring the farm boys. seen the gunman kill and go free to kill again. and children I have seen the marks of wanton hunger. alive and coarse and strong and cunning. Player with Railroads and Freight Handler to the Nation. 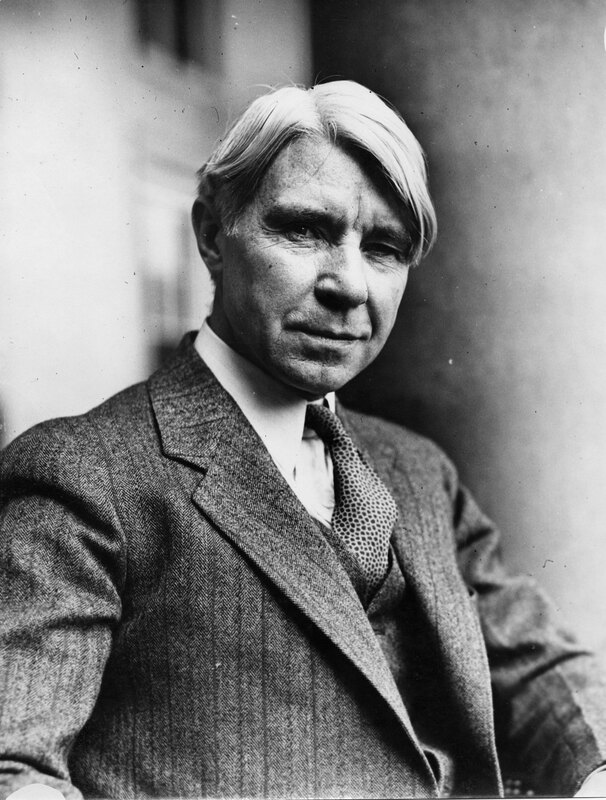 Carl Sandburg (1878 - 1967) was an American poet, children’s author, and biographer. The son of Swedish parents who immigrated to Illinois, Carl was forced to drop out of school after the eighth grade to help support the family. He worked at a number of different jobs, then did a stint as a hobo before volunteering to serve in the Spanish-American war. A plain-speaking poet with a style similar to that of Walt Whitman, Carl often chose American life as his subject matter--especially industry, agriculture, and the common man. Like Whitman, he attended several colleges, but never received a degree, except for honorary ones bestowed years later on the merit of his work. Born and raised in Chicago, I feel so much of what Sandburg wrote. He, too, had the feel of it. Not a problem, this is an American classic. And home of the Cubs! Glad to see Carl's name in place, but the poem is memorable no matter how it's attributed!!! A truly great American poem! !